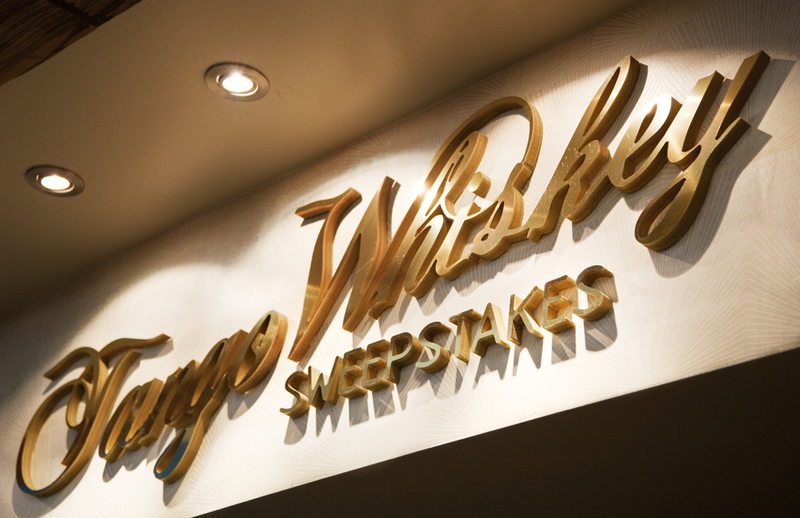 Visit the Tango Whiskey Games of Skill located inside the Truck World Mall. 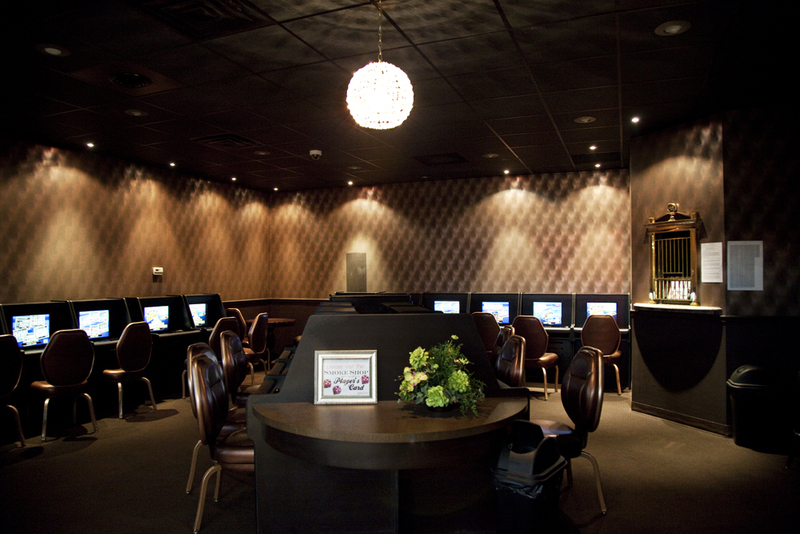 Keno, Blackjack, Poker & more... Pick up your Players Card inside the TW Newsstand.